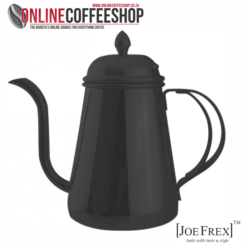 Joe Frex 4 Drip Station. 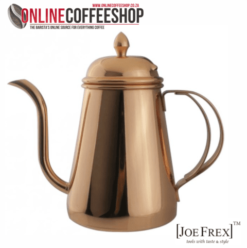 Seriously heavy duty piece of kit. 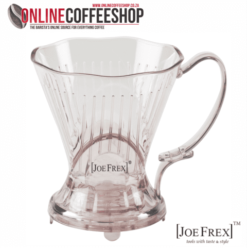 The Joe Frex 4 Drip Station is made to fit the Joe Frex Abid Clever Coffee Dripper. 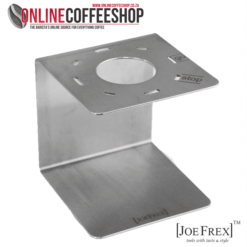 It enables you to place the filter dripper in 2 positions, changing bewteen the “Start” and the “Stop” positions by simply turning the filter by 45°, as the slots for the feet on top of the filter dripper station have two different sizes which allow the filter to be placed in the up (Stop) or down (Start) position. 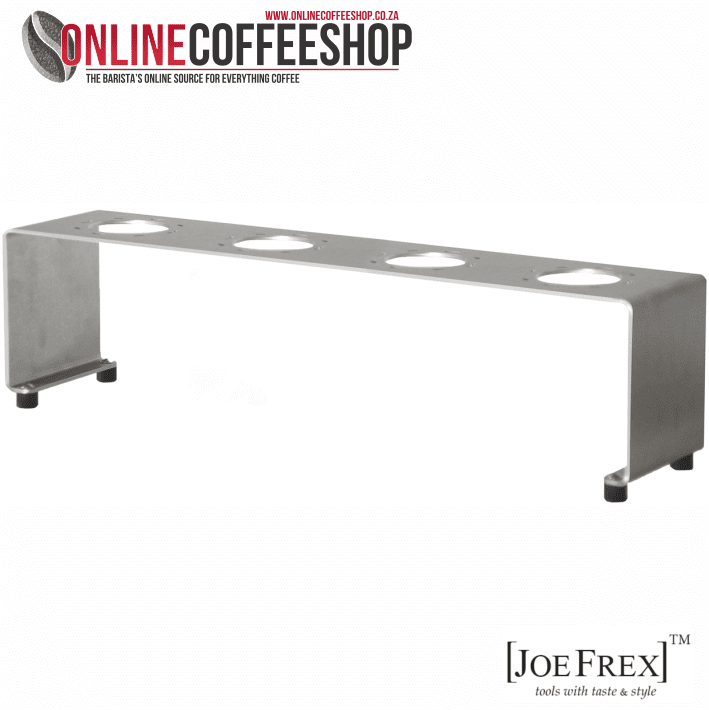 Material: Made of 4mm heavy stainless steel, brushed surface, rubber feet. 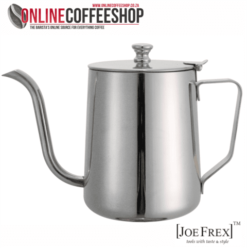 Can also be used with Aeropress. 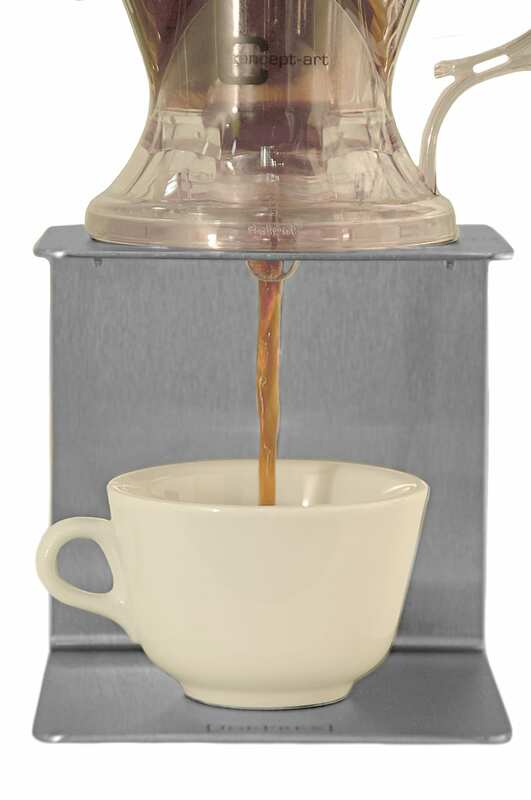 Cup and dripper not included.